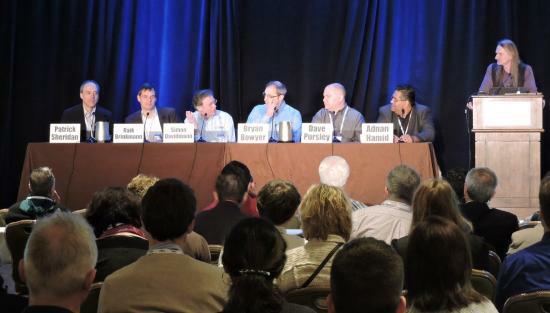 At the recent DVCon 2016 conference in Silicon Valley, there was a lively and popular panel, with 135 attending despite the early hour. Moderated by Brian Bailey of Semiconductor Engineering, it featured a variety of views on the role of ESL (Electronic System Level) in design and verification for both hardware and software. Simon Davidmann, Imperas Software Ltd.